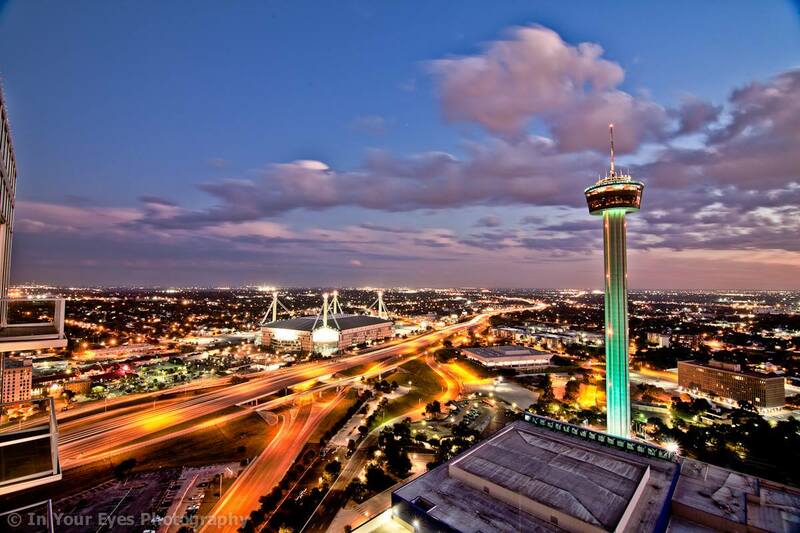 San Antonio, Texas is becoming a "hotbed for investors and families alike" according to the San Antonio Business Journal. That's why the Varela Properties team is proud to announce its expansion into the Alamo City. As the connection between Austin, Texas and San Antonio becomes closer—it serves as a reminder that our sister city is a perfect hub for affordable homes and historic activities only a car ride away. And with ever-increasing home values for the major cities in Texas, it's one city to keep on your radar for your future home purchase.